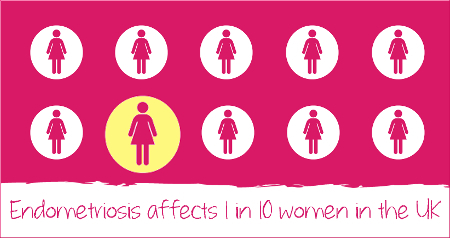 Endometriosis Awareness Roundup 2015 | The Endo The World? 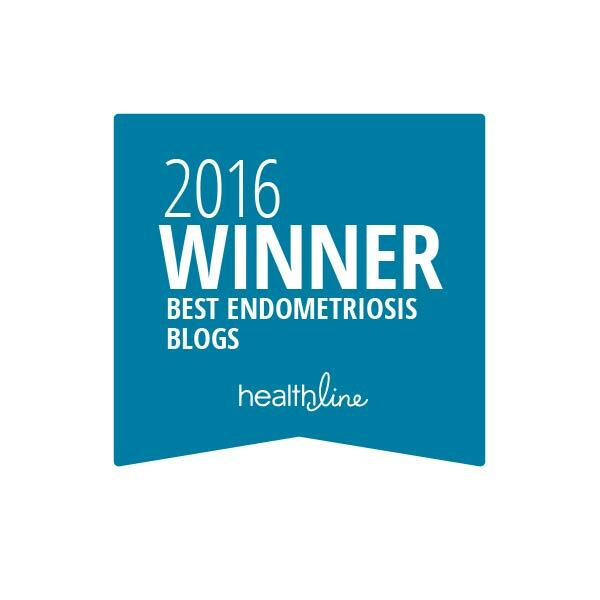 It’s been a FANTASTIC year for endometriosis awareness! A huge number of features, articles, and events were out in the public domain for all to see in 2015, which has helped to create some needed buzz around this terrible condition. I have outlined just some of the awareness items below to record and recognise the great work that has been going on this year (if I have missed anything off that you feel deserves a mention please do let me know in the comments section below). I hope we can all feel encouraged that things are starting moving in the right direction in terms of awareness and like our struggles are a little better understood. I truly believe that every little bit of extra awareness out there will help to contribute to a brighter future for all of us. -Thousands of people around the globe (from countries including Australia, Africa and the UK) participated in the Worldwide Endo March, as part of Endometriosis Awareness Week. I marched in London with some of the endosisters from my local support group. -The Guardian newspaper published a number of powerful articles about endo over the course of a week in October, some of which made the front page! Highlights included wonderful pieces by Hilary Mantel and Oona King about their own struggles with endometriosis, and an editorial highlighting the stigma and limited access to healthcare experienced by women with the disease across the world. -Endometriosis UK launched their #TooLong fundraising and awareness campaign. -The Endometriosis Foundation of America hosted the Blossom Ball in New York City, which was attended by a number of high profile celebrity guests including Susan Sarandon and Christian Slater. -Meanwhile, the Primrose Ball took place in Leeds, England, which successfully raised £2,810 for Endometriosis UK and generated publicity for endo locally. Alice Smith was just one of the guests speakers, addressed the attendees about her excellent work as a Young Ambassador for Endometriosis UK. -Robyn Atcheson highlighted the inequalities in access to healthcare experienced by women with endometriosis living in Northern Ireland on BBC Radio Ulster. Go Robyn! -Filming commenced for a new documentary called ‘Endo What?’. Through kick-starter the documentary team reached their funding raising target of $50, 000 that they need to complete the film and begin it’s distribution. You can check out the trailer here, it’s really exciting! -Lena Dunham’s ‘Lenny Letters’ had an endometriosis edition. In her letter ‘The Sickest Girl’ Leena shared her own struggle with the disease in a way which was extremely powerful and brave. Other contributors included the wonderful and tireless Padma Laksmi and specialist Dr Tamer Seckin. -Jeremy Vine and Dr Sarah Jarvis discussed endometriosis on BBC Radio Two. If you are in the UK you can listen back here. -The pioneering work of Sylvia and Leslie to bring Visanne to Australia was celebrated by The Guardian in this video. -Carol Pearson told the Huffington Post that ‘We should be talking about endometriosis- Period’. -Kate Young told The Conversation that ‘Women with endometriosis need support, not judgement’. Is all of this great or what?! And it doesn’t even factor in some of the research that has taken place into the disorder over the past twelve month, such as the study highlighting that women with endometriosis may require psychological support following their diagnosis, or another which established that women with the condition face a heightened risk of complications during pregnancy. The important work that the endometriosis charities have undertaken in the past year also deserves praise here, such as Endometriosis UK’s successful launch of an advocacy service and the establishment of the EnPOWR Project by EndoFound! Keep up the good work guys- and thank you for working so tirelessly to promote our cause! I hope that we can all keep up this excellent momentum this coming year, and keep on breaking down the stigma and silence that has surrounded endometriosis for far too long. As 2015 draws to a close I would like to thank you all for reading this blog and commenting on this blog and my Twitter, as well as sharing your stories with me. It has also been a real pleasure to see so many new endo bloggers emerge onto the scene and to read your work. I look forward to keeping in touch with you all next year, and hope that we all able to take a positive step forward in 2016 on our journey to live well despite chronic illness. Love as always, and a very Happy New Year! ← My day awareness raising with GPs in training. Excellent progress, long may it continue. Thanks as ever for your wonderful blog providing support to other sufferers! Thank you! Happy New Year to you. Take care.